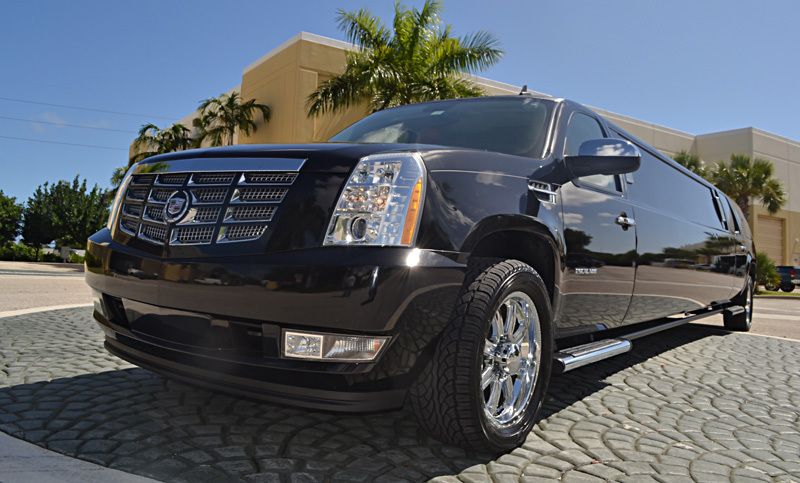 Below are just a few of our most popular airport limo rental vehicles. Our entire fleet of vehicles are ready and available to service the greater Tampa area and surrounding areas. If you’re in need of an airport transfer, or just seeking to go from point-to-point click below to view availability and pricing.